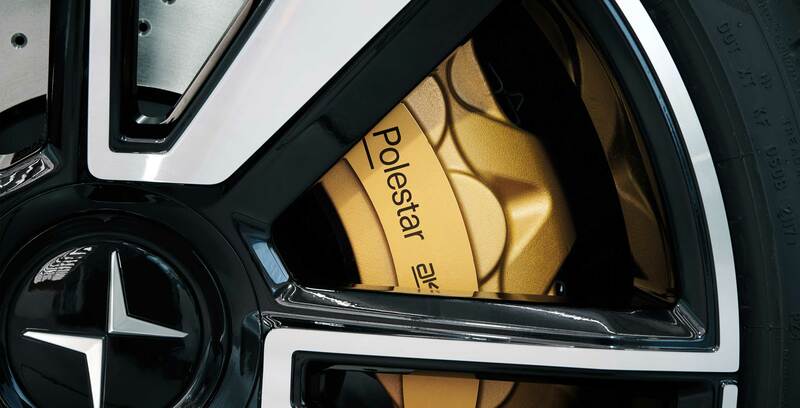 Polestar is the electric vehicle brand from Volvo that is looking to shake up the EV market in a few short weeks. The innovative Polestar 2 is set to be revealed on February 27th. The car is rumoured to cost between $53,000 and $66,000 CAD, according to Car and Driver, which means that it’s going to compete directly with Tesla once it hits the road. Notably, the car is going to have a range of roughly 560 km and its infotainment unit is built on top of Android. This gives it one of the best ranges of an EV on the market and ideally a future-proof infotainment setup. The design of the car is something that’s being teased heavily so it’s expected that it will play a prominent role in the new car once it’s released. Overall, this is one of the most exciting EVs to hit be unveiled in quite a while, and it will help paint a picture of what the auto industry might become in the future.